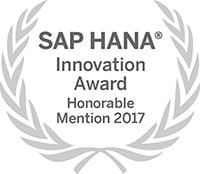 Neenah, WI - J. J. Keller & Associates, Inc. announced that the company received an honorable mention special award in the 2017 SAP HANA Innovation Awards. 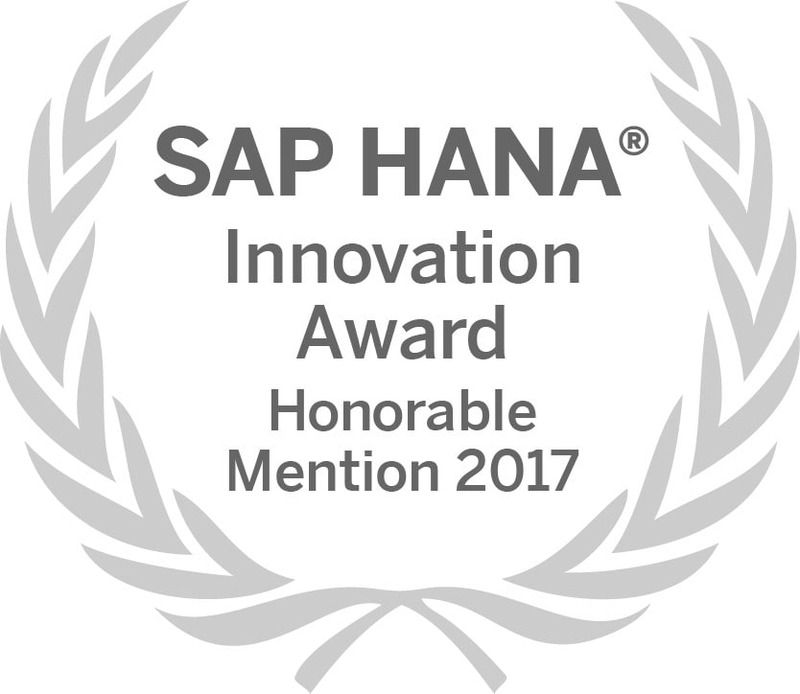 The award celebrates customers and partners that are using the SAP HANA platform or other SAP Platform and Technology solutions to innovate their businesses. Entries were judged and scored based on several factors including: human impact, business or social value created, creativity or complexity of the use case, IT impact, and fit within the entry category. “J. J. Keller focuses on implementing and leveraging technology to significantly improve how we serve our customers, deliver business results and optimize our associates’ work,” said Paul Schwartz, vice president of information technology. Award winners will be honored at an exclusive celebration breakfast on Tuesday, May 16, 2017 at the Hilton Orlando Hotel. This event provides a unique opportunity to network with a community of forward thinking SAP Customers and Partners who are doing exciting things with SAP solutions.